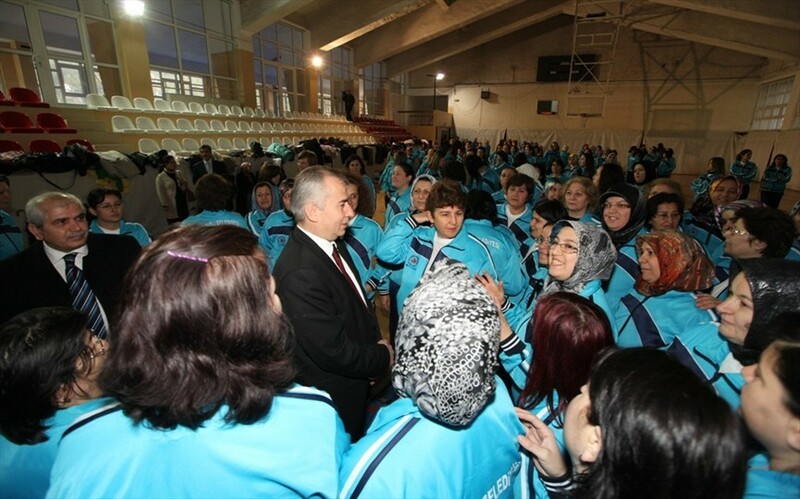 Mayor Osman Zolan visited ladies during the free pilates course period, organized by Denizli Municipality. Our aim is to provide sport activity for everyone. Osman Zolan visited ladies during the pilates courses, organized by Denizli Municipality within 'I Love My Family' project. Ladies thanked mayor for these courses. In our view ladies are very valuable. You are always with us. You are holding the family together. In response to these sacrifices, we decided to realize specific projects for our women. Free pilates courses is one of them. 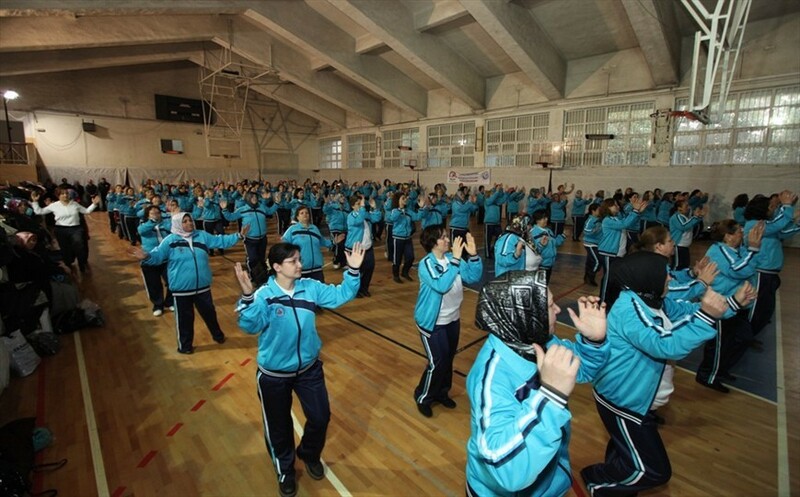 750 trainees participate in the courses for more healthy life. I hope this course will be useful. Mayor thanked ladies for their interest in the courses. We are ready to do everything for more active participation of women in social life. All your demands will be fulfilled. 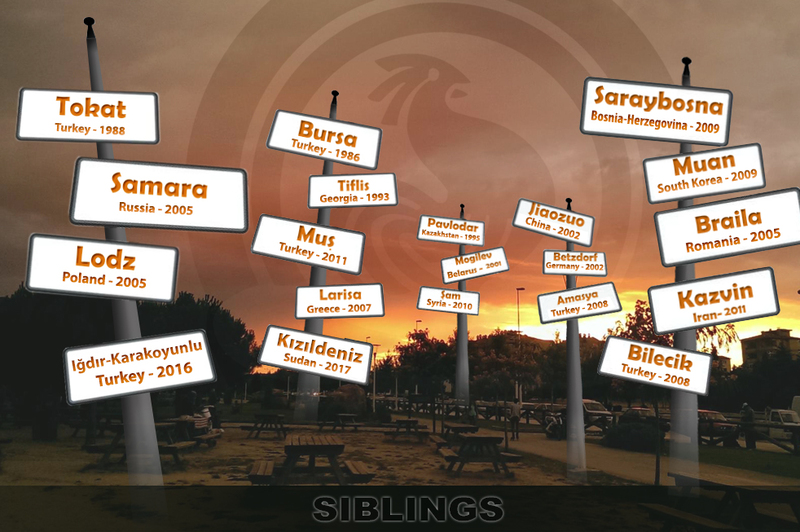 Courses carried out at Central Sports Hall and İncilipınar Sports Hall. Courses with participation of 850 trainees will last approximately 4 months. Analysis of body mass measurements are made before the course. This analysis is repeated periodically and personalized program of work will be done. Courses are given by experts with experience and materials used in courses are met by Denizli Municipality. Pilates increases the body strength and endurance, supports skeleton, the spine and proper body posture and teaches to breathe correctly.